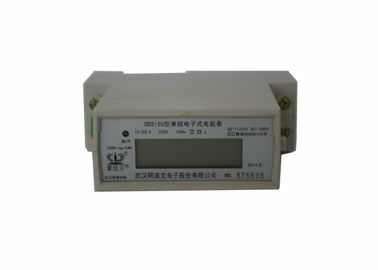 4 Module, single phase two wire active electronic DIN-rail watt-hour meter. boards and small standard enclosures. standard DIN EN50022. Or front board setting (mounting holes center distance 63 mm), users can choose any one by themselves. ♦ 4 module 76 width. port of pulse output passive (nonpolarity).And contact with all kinds of AMR system conveniently, complying with standard IEC 62053-31 and DIN 43864. ♦ Standard configurations don’t detect direction of the trend of load current. 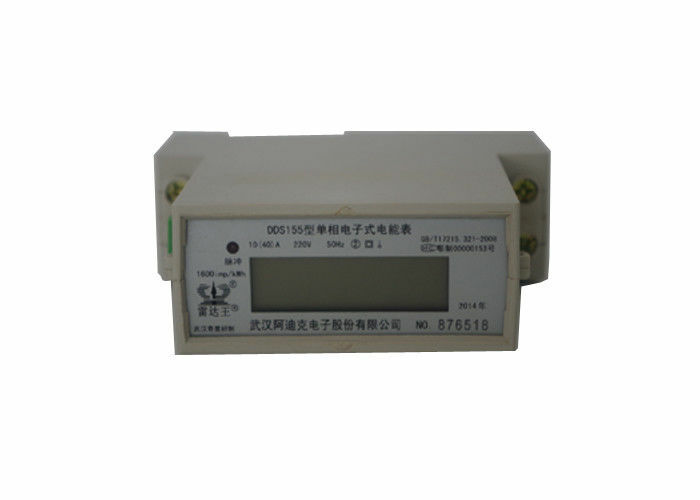 May select automatically detect the direction of the trend of load current . And instructions (Only red power pulse signal when working, that is meaning the load current reverse). ♦ Single direction measures single phase two wire active power consumption. 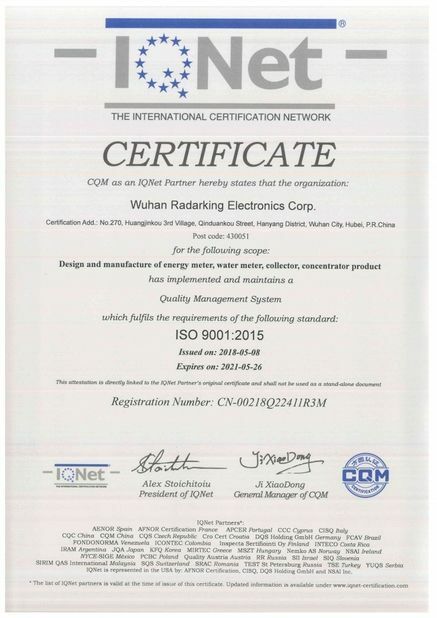 It is nothing with direction of the flow of load current,complying with standard IEC62053-21,IEC62052-11. ♦ Directly connect operation or through CT or PT & CT. 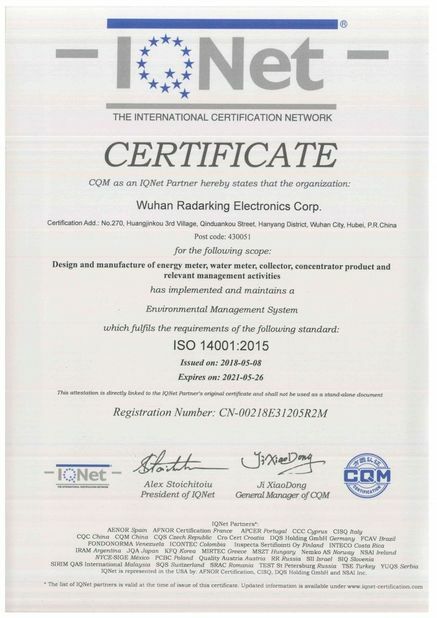 Widely Used in various of energy consumption monitoring in Hospital, Campus, Bussiness Building, Public Buidling, Family and Factory, with our management System.